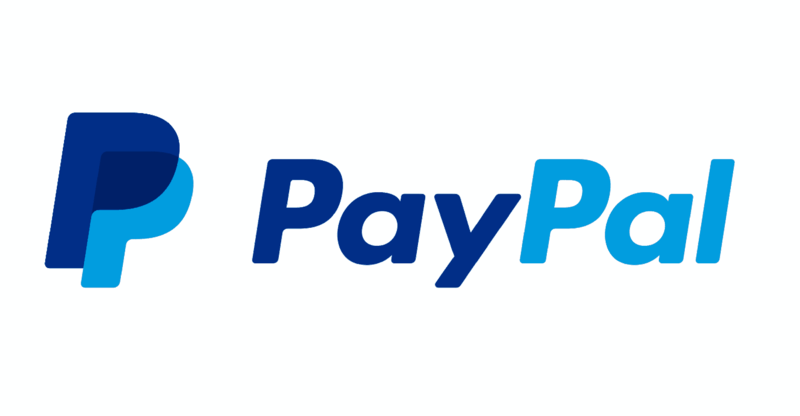 America-based PayPal Holdings, Inc. is an online payments system operating across the globe. The firm extends its services as an electronic alternative supporting online money transfers to online e-commerce vendors, auction sites, and commercial users. It is a type of payment rail. It is a subsidiary of eBay and secured 222nd rank on Fortune 500 out of the United States corporations by revenue in the year 2018. The online payment platform made its first-ever investment in a blockchain startup in order to hold a grip over the blockchain technology and give users more control over their digital identities. Forbes published the news in its report on Tuesday, April 2nd. As per the report, global online payments joined the extension of a Series A funding round in Cambridge Blockchain. It is a startup that supports firms along with the financial institutions to oversee the confidential data using shared ledgers. The startup raised a total sum of $7 million in last year May. Neither Cambridge Blockchain nor PayPal revealed the actual amount invested on the blockchain startup. However, according to the fillings with SEC disclosed that more than $3.5 million funding had been raised by Cambridge Blockchain in last nine months from different investors. And now the startup has grown its total capital to $10.5 million in total. Out of which capital of $7 million included $4 million of new capital plus $3 million were invested by investors like the VC arm of Foxconn, HCM Capital, and Partech Ventures. And the remaining $3.5 million was an investment done by Omidyar Network as well as PayPal. Cambridge Blockchain has partnered with global giants such as Microsoft, IBM, Mastercard, and Accenture under the supervision of a non-profit organization known as Decentralized Identity Foundation. The startup will utilize this funding for the research and development as well as extending its services to other geographies such as Paris, Beijing, and Boston. It also aims to collaborate with Foxconn in order to work on several projects. At Fintech Europe 2018, Matthew Commons, the CEO at Cambridge Blockchain partnered with PayPal for the first time. It focussed on aiding startups to combat the rigorous data privacy framework of Europe.